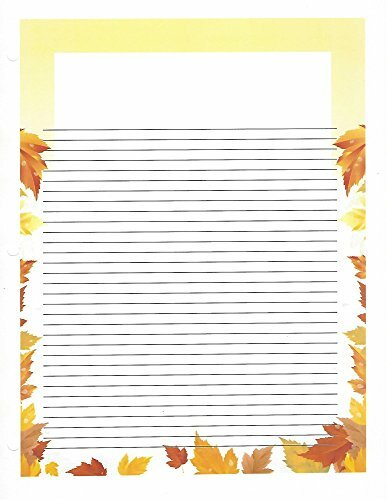 Stock up for school with this loose leaf paper. Each bundle contains 50 narrow ruled sheets, with a cute design. Will fit most 3 ring binders. If you have any questions about this product by Autumn Leaves Loose Leaf Paper, contact us by completing and submitting the form below. If you are looking for a specif part number, please include it with your message.